Happy New Year from the AJKD blog team! Fig 2 from Ramezani et al AJKD, © National Kidney Foundation. 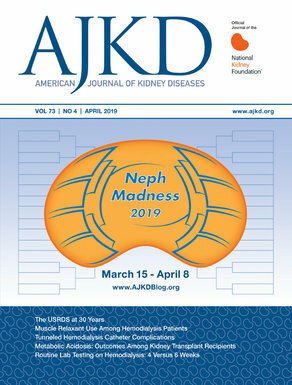 *Note: The Top Ten posts only include posts that went up in 2016 and do not include the popular NephMadness entries.